As a parent, this moment has been on your radar, but now it’s coming fast. 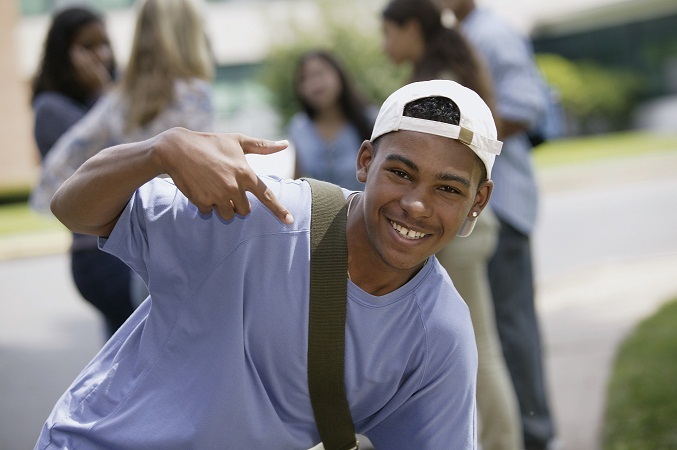 Your baby is about to begin his or her senior year of high school. This is a very busy year and will fly by quickly. There’s much to do. That also means it’s time to start thinking about higher education opportunities and the application process. To help you and your senior, we’ve included some tips for the fall months as you move forward toward next year’s college departure. Request information and applications from prospective colleges, universities or technical/career schools. Visit campuses to help evaluate schools. Start a general search for scholarships and grants, research financial aid information from prospective schools so you’re aware of any early deadlines. Attend our free Financial Aid Seminar on Thursday, August 22 from 6 to 8 pm at our Adminstrative Headquarters. Set a time to meet with school guidance counselors to determine college admission plans and to arrange proper testing (SAT, PSAT, ACT). Attend college fairs and meet with admission representatives to discuss career objectives and see if the school is recognized as being strong in this field. Attend Financial Aid Nights offered by local high schools or Members 1st. Evaluate early decision/early application admission requirements. Start admission applications. You should apply to numerous schools so you have options if you are not accepted at your first choice. Be aware of college admission application deadlines in order to submit application materials (applications, essays, transcripts and letters of recommendation) in a timely manner. Research and begin applying for private scholarships and grants. Always double check the deadlines. Check with schools regarding application procedures and availability of scholarships and grants. You can also find resources about student loans and our Student Choice Line of Credit at www.members1st.org > Products & Services > Student Services. Our Specialty Loan Administrator, Tiffanie DeVan, is always ready to help you. You can reach her at (800) 283-2328, ext. 6017 or devant@members1st.org.